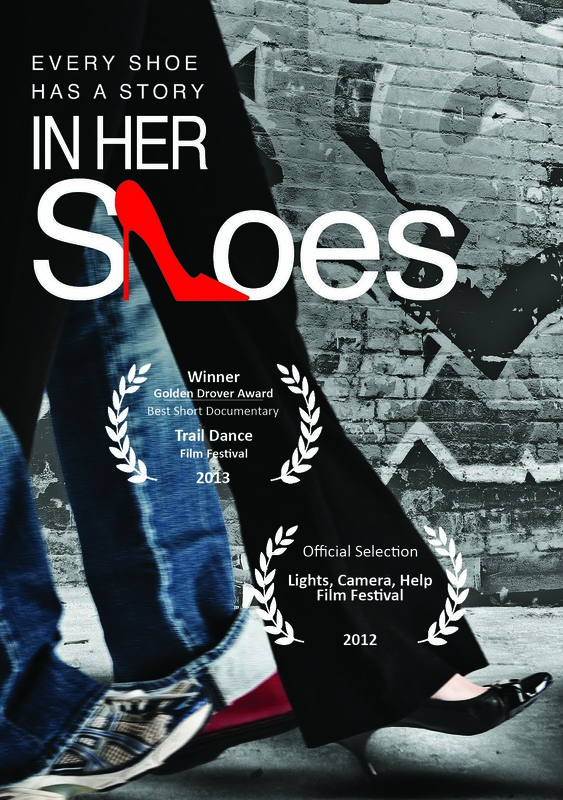 Join us on “Girls Night Out” for an intimate screening of award-winning short documentary “In Her Shoes” by Brandy Amstel and be the first to get a glimpse into her next films. You’ll get to meet special guests from the films and hear how you can be a part of a social movement creating the world we all want to live into now and leave for generations to come. Come meet and mingle with other like-minded, socially conscious women out to make a difference in the world. Wine and light appetizers provided. Event Sponsored by Posh Co-Working Lounge – Offering business support spaces and services to work-from-home entrepreneurs in the Austin Texas, and surrounding areas. Posh Coworking is dedicated to connecting professionals with the resources and connections they need to be successful by building relationships, networking and education.